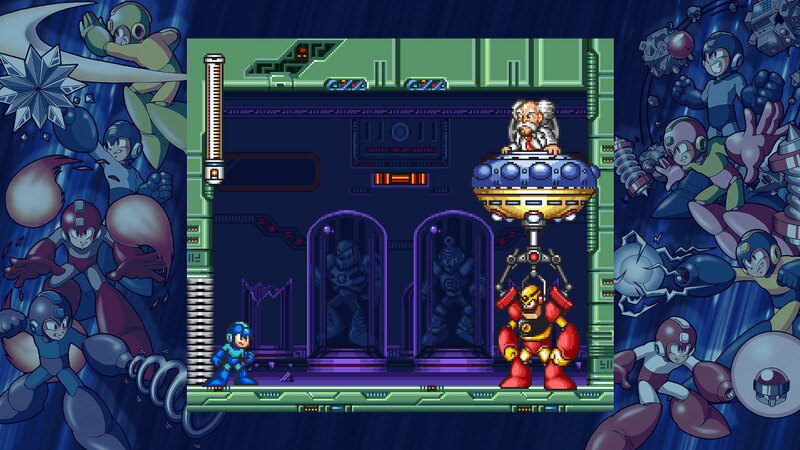 All told, Mega Man Legacy Collection 2 feels like a letdown compared to the stellar presentation of its predecessor. 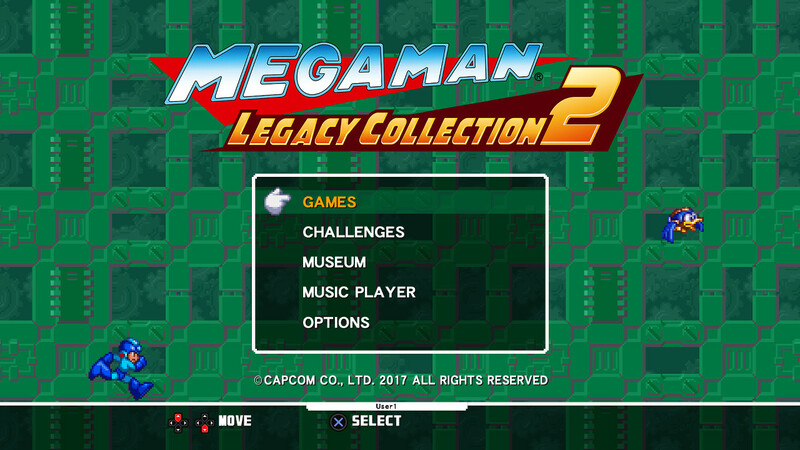 Missing features and lower quality games easily make this the more skippable of the two, although that doesn’t necessarily mean that this is a bad collection. Overall, this second Legacy Collection is weaker than the first. 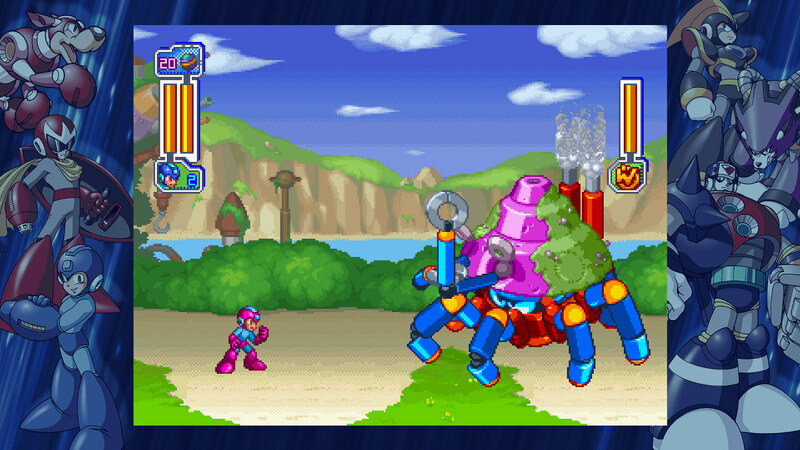 The game are not as rock(man)-solid and losing the ability to save anywhere or rewind dampens their appeal. 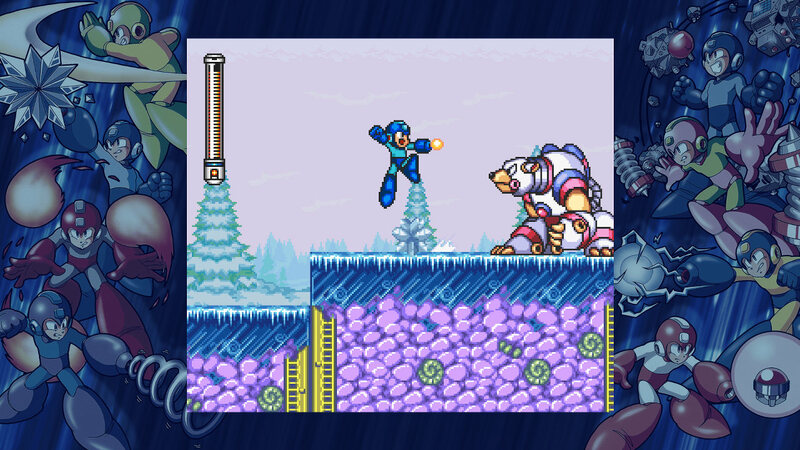 I can certainly recommend Mega Man 8 and 10, but that’s just two games—half the collection. 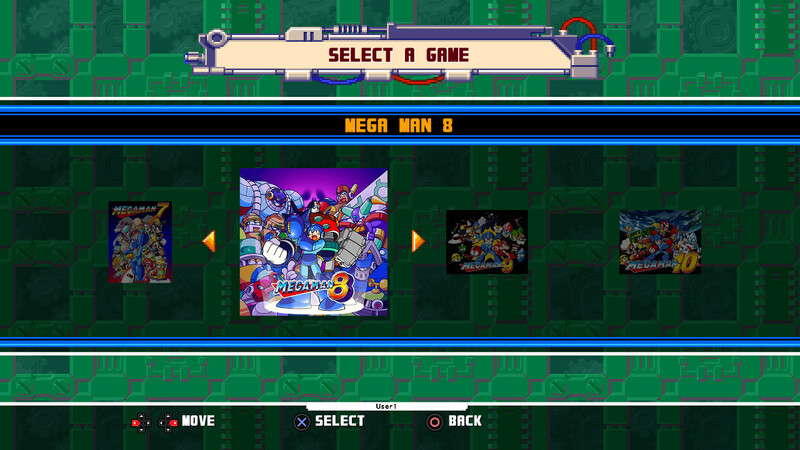 And, again, it’s a shame that there aren’t any bonus games included that could round out the selection. 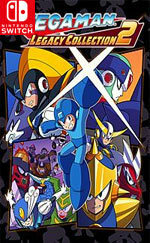 Mais pas forcément dommageable : en l'état et à ce prix, cette seconde Legacy Collection offre une belle expérience de jeux pour quiconque serait fan du petit robot bleu de Capcom, d'autant qu'il s'agit probablement de ses aventures les moins connues... et pas forcément les moins intéressantes.